Whether or if – that is the question. These two little words can cause a lot of confusion to both learners and fluent speakers of English in both spoken and written English. So, I thought I would clarify the misunderstanding in this post. And to help me, I have this excellent info graphic prepared by the team at Grammar.net that clearly shows how to use “whether” and “if” correctly. 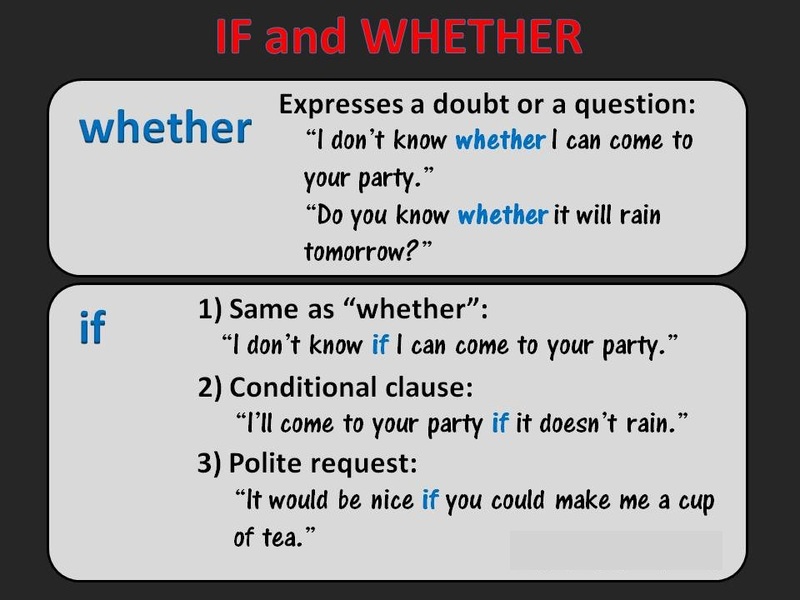 However, before we get to look at the difference between “whether” and “if”, there is a brief explanation of the English conditional tenses in the info graphic. I am going to go through the visual and show you how to use the tenses correctly before dealing with “whether” and “if”. Differnce Between Whether and If www.radixtree.com , Online 1 On 1 Private Tutoring . We use “if” in what we sometimes call in grammar the “if clauses” that form part of the conditional tenses. 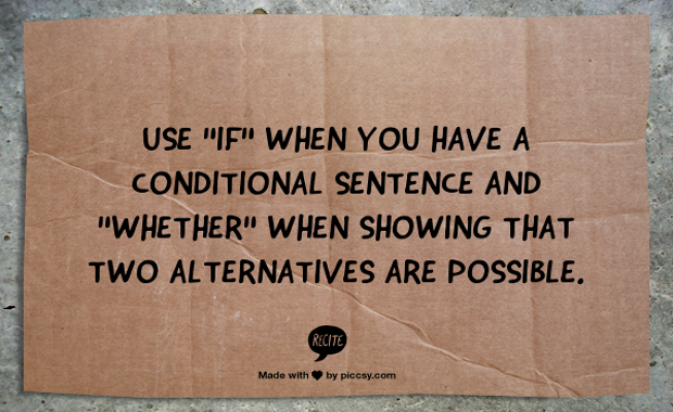 The “if” part of the sentence is the condition whilst the second part of the sentence is the result. There are four conditional tenses in English – the zero, first, second and third. Most learners are familiar with the first and second. Some of my clients get confused with the third conditional and most people don’t even know about the zero! Let’s take a look at each one in turn. If sales increase (generally), we make a profit. If sales increase (next quarter), we‘ll make a profit. If sales increased (next quarter), we would make a profit. If sales had increased (last quarter), we would have made a profit. When we talk about things that are always or generally true, we use the zero conditional. If/when you fly business class, you get more legroom. If you eat too much, you get fat. When we have a lot of orders, we always employ extra staff. When we talk about future events that will happen or has a real possibility of happening we use the first conditional. In this situation we refer to future events that are unlikely to happen or impossible. We also call this “imaginary future”. We use this tense to imagine and dream of a future that’s different to our present. When we talk about past events that are different from what really happened we used the third conditional. This is also known as the imaginary past. This is often used to express regret and sometimes criticism. “If I had done an MBA, I would be on a higher salary now”. These are often interchanged but actually have different uses. 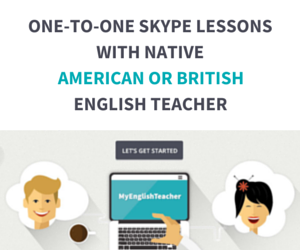 Here are a couple of examples how they can be used interchangeably. “James didn’t know whether Helen would arrive on Friday”. “James didn’t know if Helen would arrive on Friday”. In either sentence, Helen may or may not arrive on Friday so the meaning is the same. However, they have different uses in the following situations. When a result depends on a specific condition, we use “IF”. “We will go for a walk if it doesn’t rain”. “I’ll take Buster for a longer walk if I have time”. 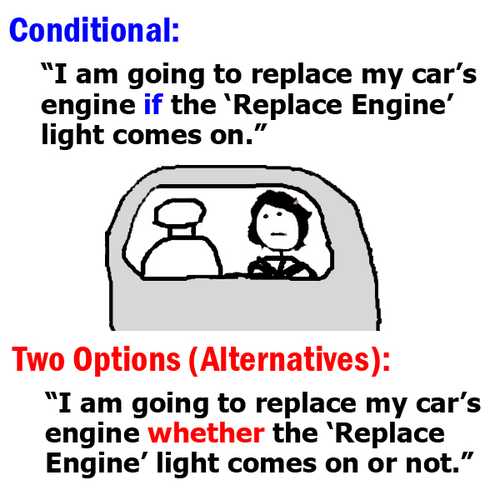 “Whether” shows choices or alternatives and generally requires an “or.” “Or not” is often used for yes/no choices. “Whether” by itself can hint at both positive and negative possibilities.